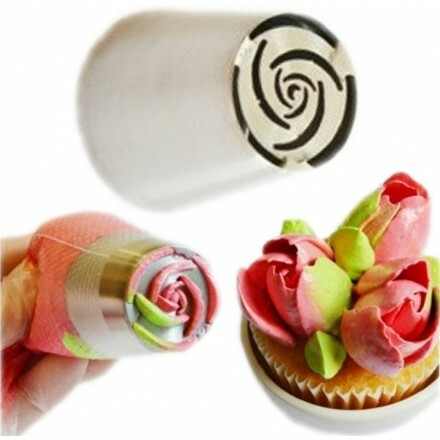 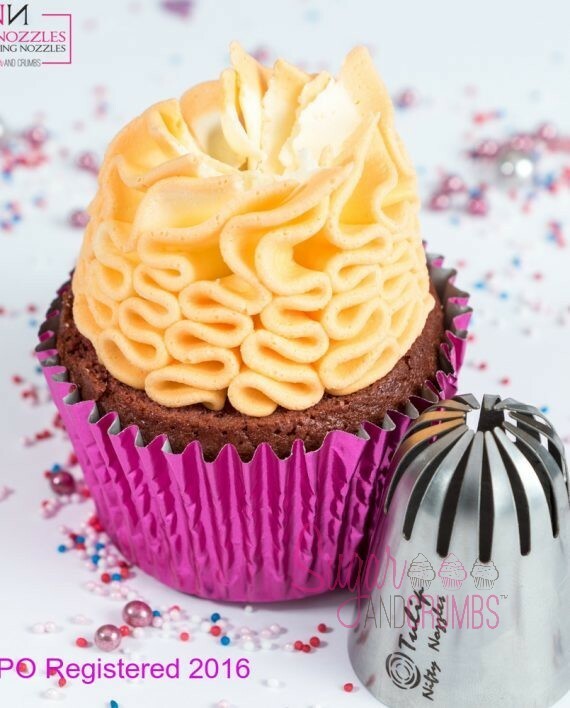 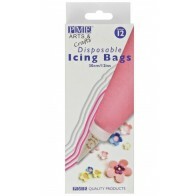 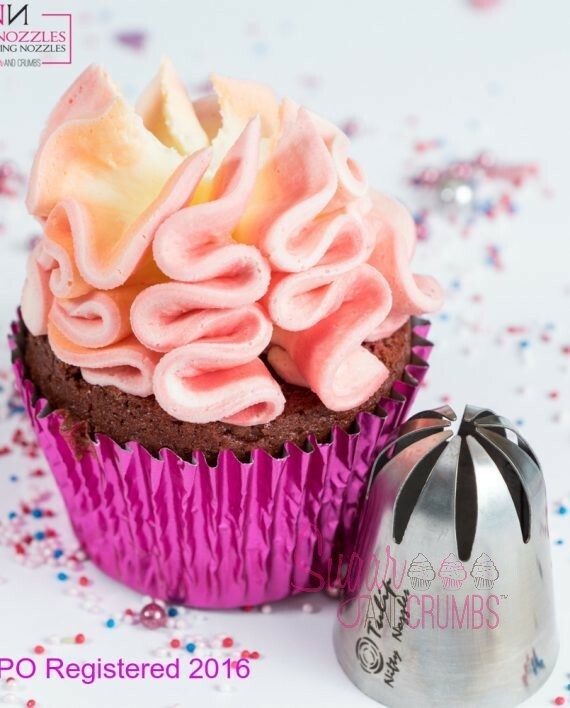 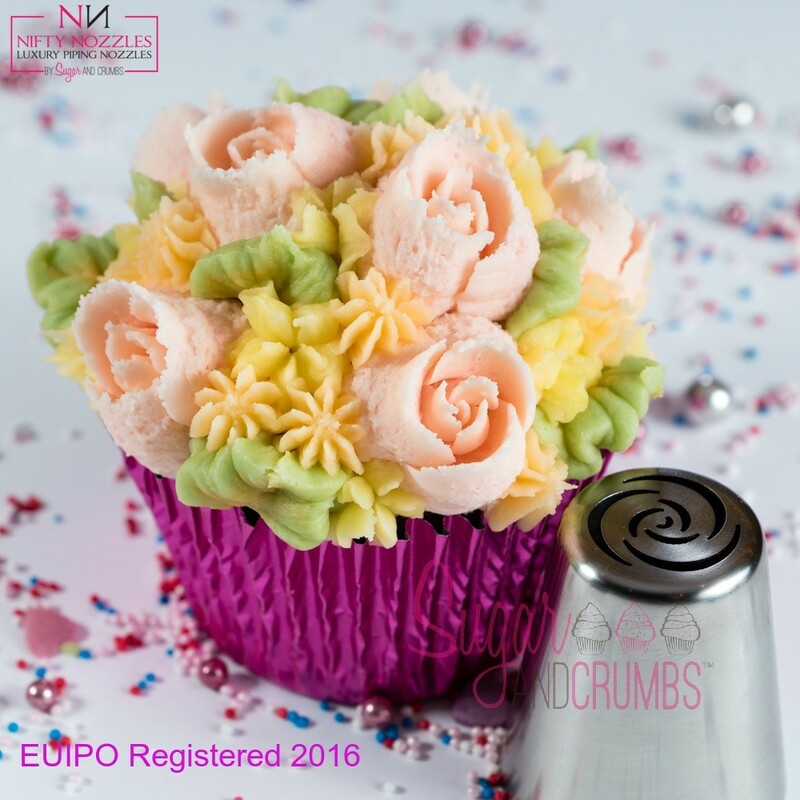 These new Nifty Nozzles are perfect for decorating cupcakes, larger cakes or any cakes with buttercream! 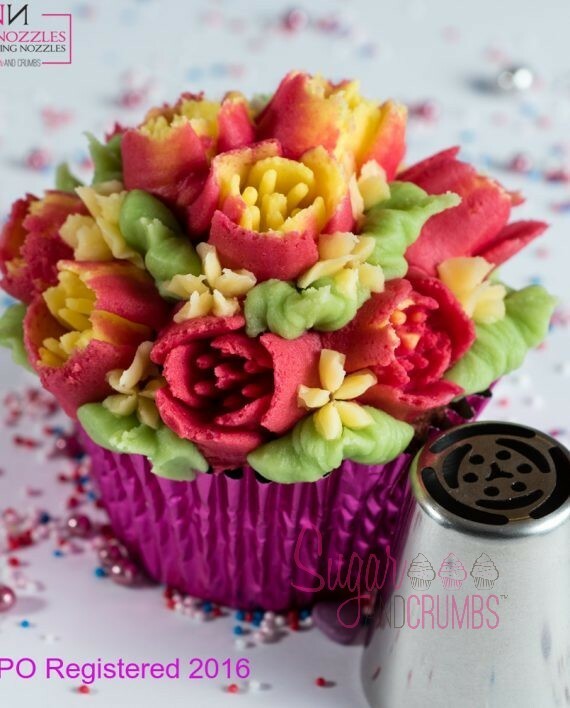 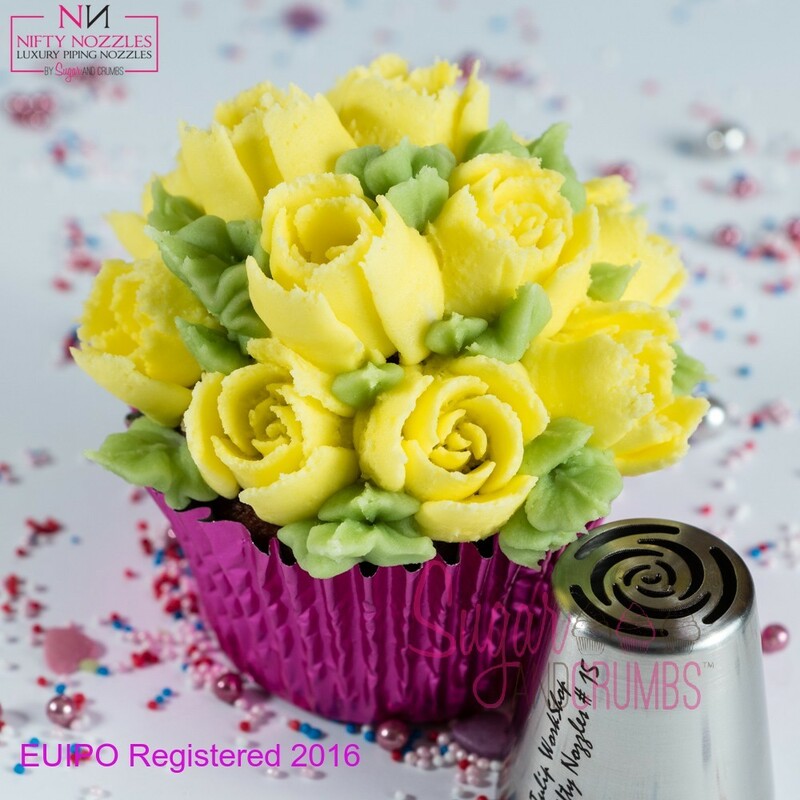 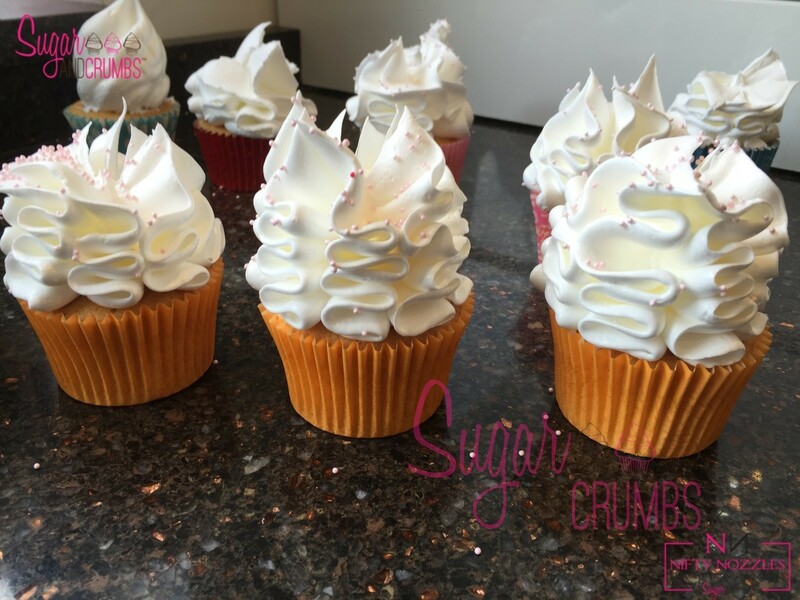 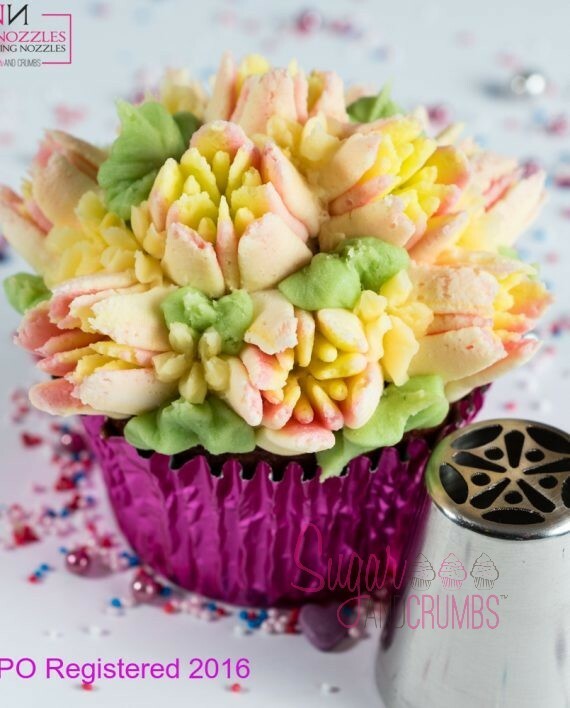 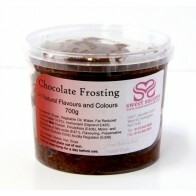 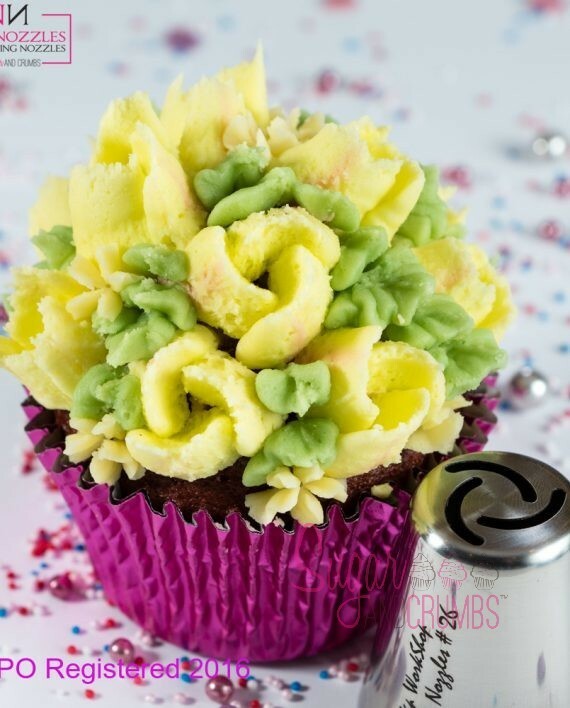 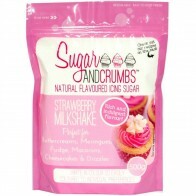 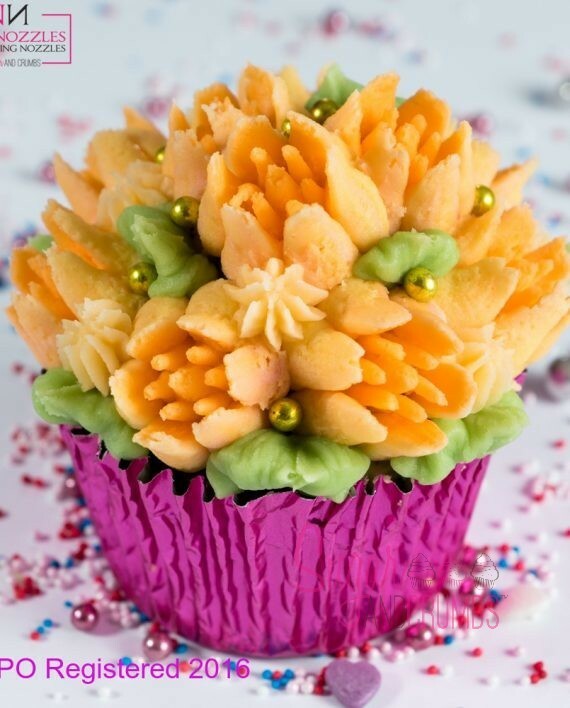 Easy to use with any buttercream (we recommend a slightly stiffer buttercream is needed to achieve these effects). These nozzles fit a large coupler.